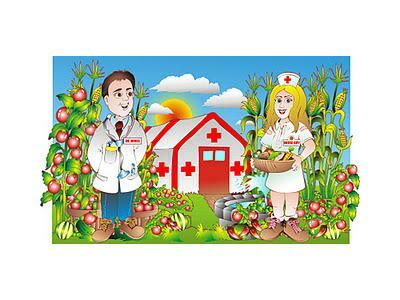 some of the essential oils that have medical benefits for various issues. 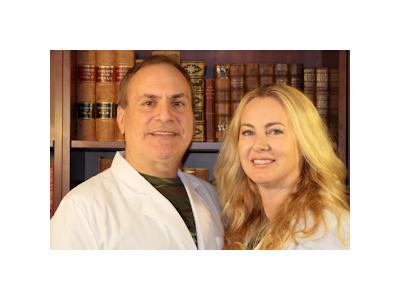 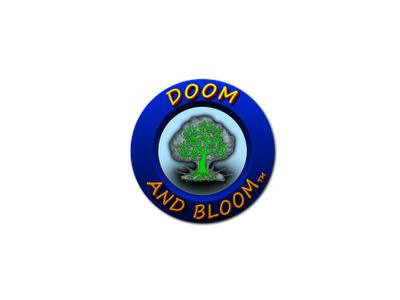 Dr. Bones and Nurse Amy host the Doom and Bloom™ Hour on the Preparedness Radio Network. 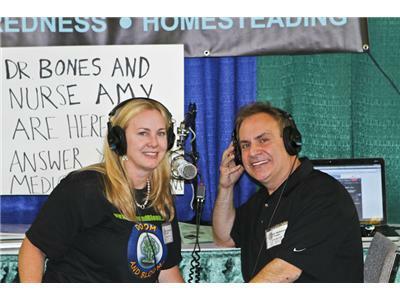 They conduct lively discussions on medical preparedness, alternative therapies, survival gardening, and just about anything else of interest to Preppers everywhere.